Much easier to get to if you do not take the alternate route via Campo. Stay on the road the leads from Molinaseca ALL THE WAY into Ponferrada. It is the LE 142. The dinner offers a vegetarian option and they can make bocadillos too. We were here yesterday and it was closed, with no indication of when it would be reopening. Lovely place with lovely people. They also serve great food and are very close to the start of this camino and to the Frances. The centre of town is only a 10 min stroll away. 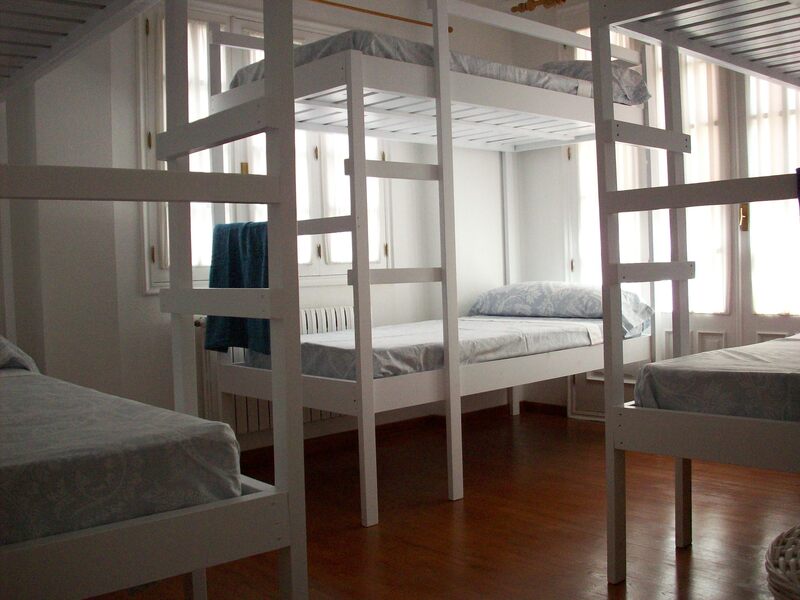 Beds are provided with clean sheets and pillow cases. Also the is a dryer here for those wet days.